Baaghi is the Telugu remake of the film, Varsham. Though the film is a remake, only a few parts were taken from the film, it looks fresh even for the Telugu audience. Along with recent releases, Suriya’s 24, Captain America: Civil War and Supreme, Baghi is fairing well from all kinds of audience. Baghi has joined the 100 crore club in the second week. Heropanti famed star has got immense stardom with his 2nd film only. He surely likes to keep his fans entertained whether it is a movie or facebook. Tiger always shares his doings with his fans. His recognition is driving the audience to the theaters. 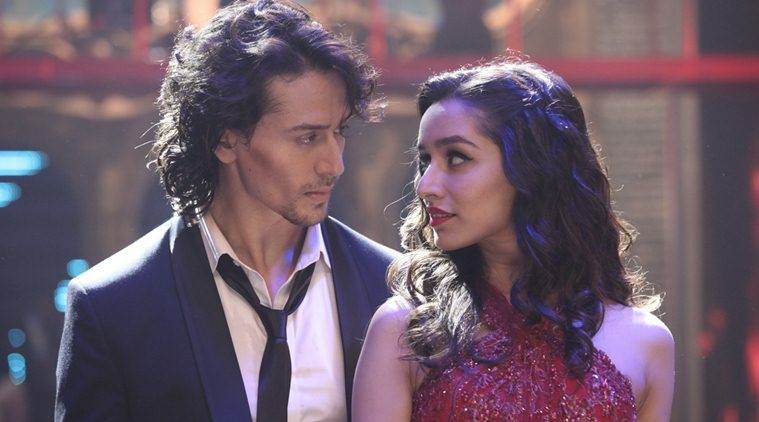 After 11 days, Baaghi managed to do a business of 1.30 crore on its 12th day. The total BO collections ended at 70 crores. Whereas the overall gross by 2nd Tuesday is 106.07 crores. Baghi has turned out to be a hit from all the critics. When compared to Ki and Ka, Kapoor and Sons and Ghayal once again, Baaghi stands out to be a winner. The movie has become one of the blockbusters of 2016 till now. What do you think of the Baaghi BoxOffice Report of Week 2? Do share your thoughts and come back to see more updates of Baghi box office collection. Next articleThe Flash Season 2 Episode 22 (S2E22) Spoilers: ‘Invincible’ Trailer and Air Date; Will Caitlyn Turn Evil? best of luck tiger bro..